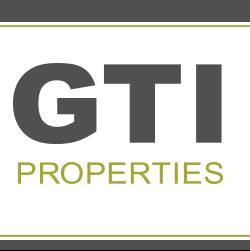 Headquartered in Boston’s South End, GTI Properties is a locally owned and operated Property Management and Development Company. With over 30 years experience in residential and commercial property management, our position as one of Boston’s leading Property Managers can be attributed to first-class customer service, high quality work, and longstanding community involvement. GTI Properties currently manages over 400 apartments and condominiums throughout the city, and over 1 million square feet of commercial space. Whether you are looking for rental property management to simplify the process of owning investment property, or condo management for your Association, our services are second to none.